Two weeks after the Privy Council heard the matter of Warrington Phillip vs the Director of Public Prosecution, no verdict has been handed down as yet. The Observer understands from the DPP’s office that no date was set for a decision to be handed down and when the Judges have examined all of the evidence and have reached a decision they will inform the relevant parties when a decision has been made. Mr. Phillip was convicted of murdering his estranged wife Shermel in front of her brown hill home in 2007 . Phillip has exhausted all other options of having his conviction over turned. 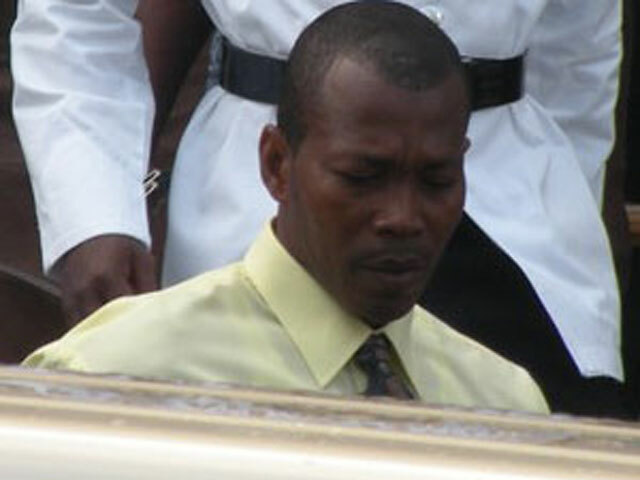 After Phillip was sentenced to life in Her Majesty’s Prison, he made two appeals to the Eastern Caribbean Supreme Appeal Court, both of which were dismissed. He then approached the Privy Council on Jan. 19. Both Director of Public Prosecutions for St. Kitts and Nevis Valston Graham and Prosecutor Dane Hamilton QC will make the journey to represent the Crown. Next articleTrump And Obama’s Legacy.